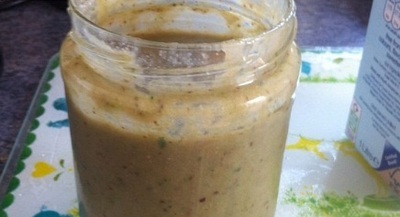 Smoothies are the easiest and quickest baby-food meals to whip up. They're a doddle to make, and you can stuff in a lot of vegetables and fruit,and of course, babies don't know the different. 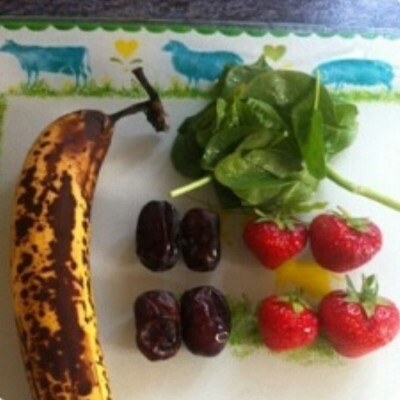 This strawberry and spinach smoothie isn't as scary as it sounds, plus it is full of other fibrous ingredients which sweeten the smoothie, and make it easy on the tummy and easy to digest. 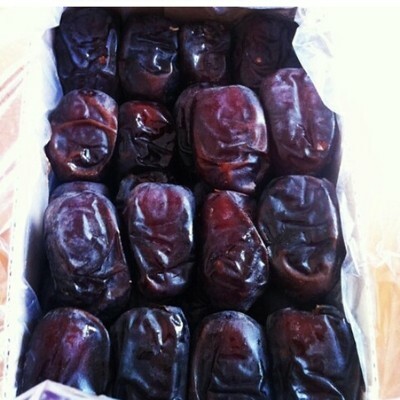 Medjool are some of the sweetest dates you can buy, and they're readily available in a number of Asian grocery stores across the UK. They're high in fibre, which makes them a perfect ingredient to add if your little tot is suffering with constipation. Hull the strawberries and break the banana in half. 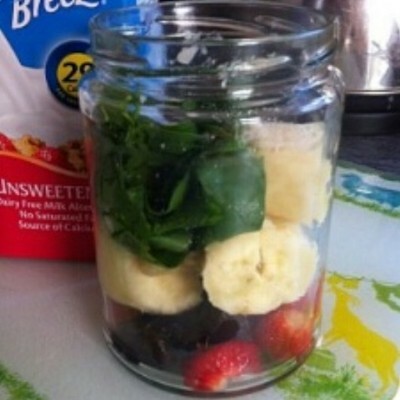 Place all of the ingredients in a blender/hand held blitzer. It doesn't look very appetising, but it is surprisingly sweet and satisfying. Feel free to thin with water if you like. When feeding a friend's 7-month-old little girl, I only fed her about a quarter of this mixture, and her mom placed the rest in the fridge. 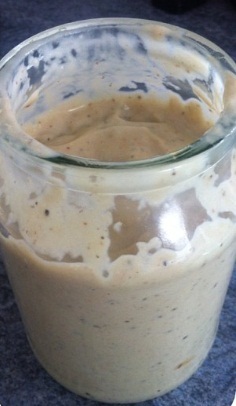 She used it the next day,and I recommend only ever storing a smoothie for 24 hours because the enzymes start to deteriorate after a few hours. Should twins be dressed the same?